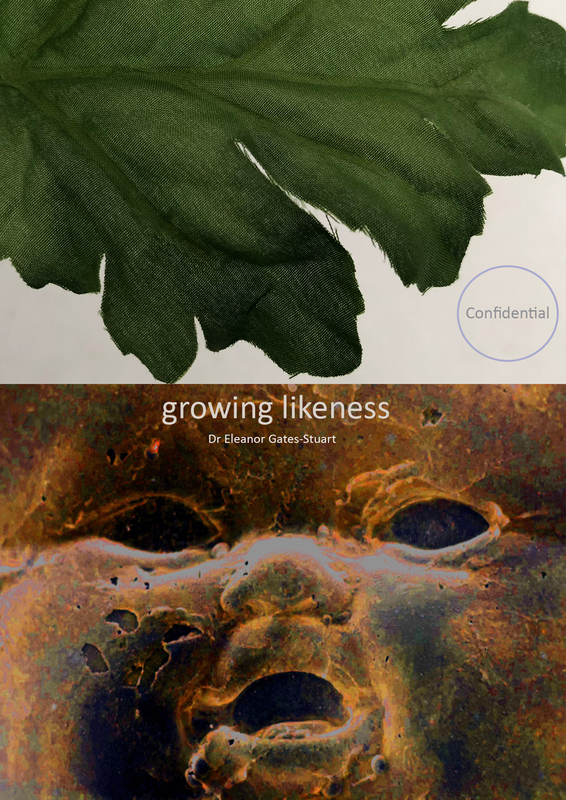 Current research project, ‘Growing Likeness’ is in progress by Dr Eleanor Gates-Stuart (StudioLab eleanorgatestuart). This work extends her interests in biometrics and follows on from her ‘FingerCodes’ and ‘Blood Fusion’ research. Given the work is plant based and requiring at least two cycles of growth – seed to plant – the process of documentation is crucial and in itself may yield the final result. That is the outcome is yet undefined, regardless of the traditional norms of publication / exhibition / screenings, the experiment evolves in its own timescale, mesmerising and thought provoking. Several updates, postings on Instagram and Facebook provide a news feed / sneak peek of the project, including posts via this blog, documentation of the progress and opportunity for feedback and contact. Meanwhile ‘Growing Likeness’ continues in the StudioLab having already ‘grown’ into a few dimensions.